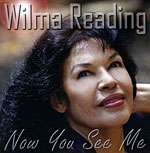 Wilma Reading is of mixed Torres Strait Islander and Irish descent. She was the first Australian to ever appear on the Johnny Carson Show. 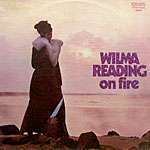 Wilma was also a singing teacher in the music department of the Cairns TAFE.